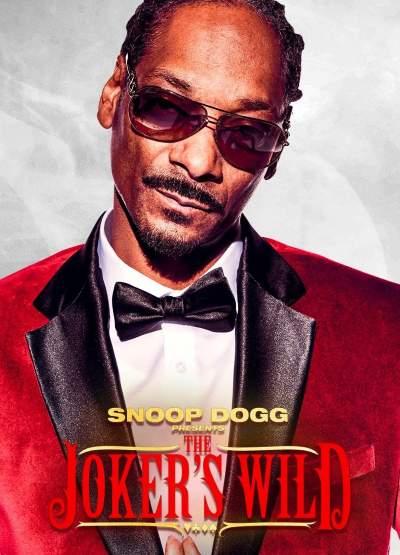 The 84-year-old legendary game show host took notice of The Joker's Wild host Snoop Dogg saying that he was one of the rapper's favorite hosts game show growing up, during a recent Jimmy Kimmel Live! appearance. To prepare to host a game show, Snoop Dogg said he sought advice from Bob Barker, Michael Strahan and Steve Harvey.